– Cache Cleaner: clean useless application cache files. – Junk Cleaner: master clean junk files. – Big Files: clean unnecessary big files for more storage space. – Speed Booster: phone booster and RAM cleaner to speed up your android phone. – Notification Cleaner: mute and clean the unwanted notifications if necessary. 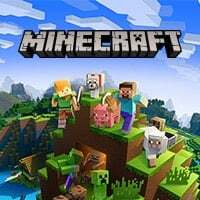 – Game Booster: boost phone to release memory space before playing games. 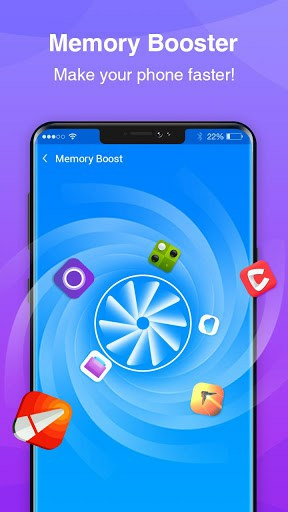 – Memory Booster: clean RAM and boost phone. – Battery Saver: kills battery draining apps to save power and extends battery life. – CPU Cooler: cool down phone and CPU temperature. – App Manager: manage apps easily. 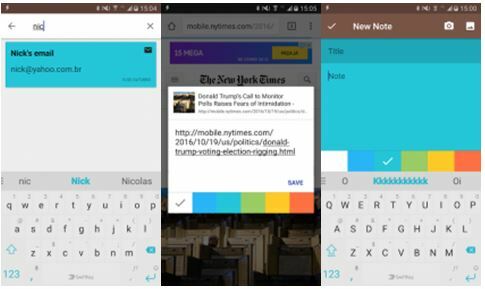 – 1 tap boost: boost and clean my phone by one tap. – Internet Network Booster: boost Wi-Fi to release internet bandwidth. Fast Cache Cleaner cleans useless application cache files safely and helps to release more space. Junk Cleaner helps to analyze all the log files, history files, temporary files, and AD files, and then recommend to clean those useless residual junk files to release more storage of mobile phone. Also, clean apk files after app installed to release space. Big files may occupy much of your phone storage space and some of them are unnecessary. Clean these bigs files to get a lighter and faster android phone. This Super Fast Cache Cleaner kills background apps to free the memory, and speed up your android phone by 60%. Really super RAM cleaner and speed booster, go to boost mobile phones now! if your phone has many noisy and useless notifications, use this super phone cleaner to mute and clean these unwanted notifications. 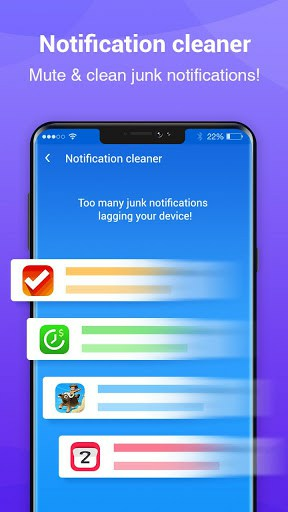 The junk notification cleaner will gather junk notifications into one, and clean them if needed. 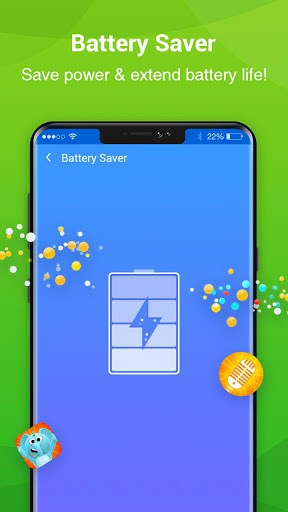 Battery Saver of this super cleaner kills battery draining apps to save power by 1 tap; and when your phone power is low, this super cleaner will remind you to save battery by cleaning apps in memory. Battery Saver extends your battery life. Fast Cache Cleaner can cool down your android phone temperature effectively with one tap. Game booster finds all your games and gets them into shortcut folder intelligently. Before you play games, game booster will boost your phone to release more memory space to make your games run smoothly. 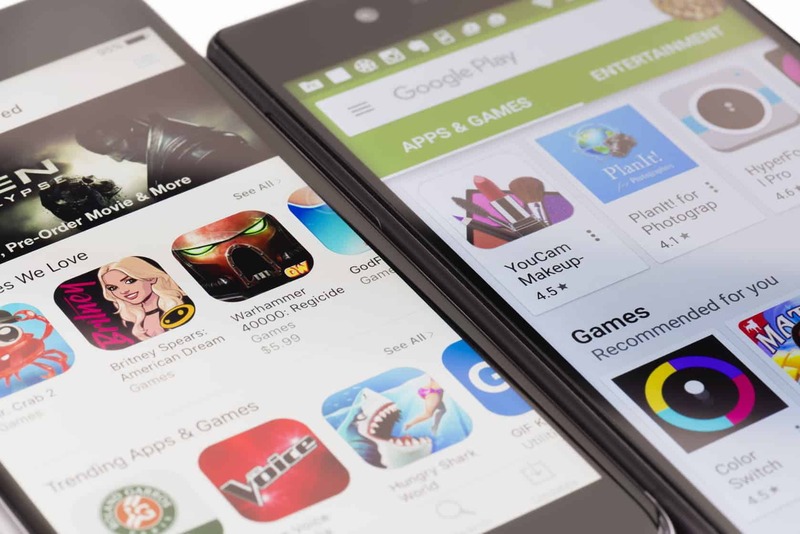 Manage the apps in your phone easily, check the app size and uninstall the unnecessary ones to release more space. Use Internet Booster to find out and kill apps using internet bandwidth much, boost your internet network speed. This super fast cache cleaner helps to create 1 tap boost shortcut, and you can boost phone by one tap easily. This app use Accessibility Service to stop running apps and clean app cache when necessary.